The marathon is so much more than a race. So much more than 42.2 kilometers or 26.2 miles. It’s a triumph of the human spirit. A life changing endeavor. A molder of champions. 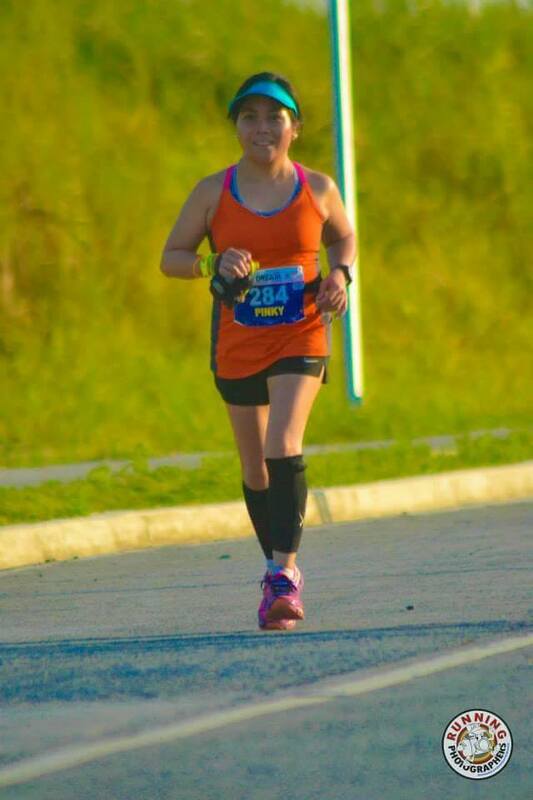 Congratulations to Joy and Pinky for finishing The Bull Runner Dream Marathon last Sunday! I am so proud of you. Congratulations! All your hard work paid off and you inspire me. How can this not make me want to lace on my shoes and run? Start training for your next run! Congratulations to the 2nd-time marathoners!